On June 8th & June 9th, the GardenWalk South Euclid hosted its 3rd walk from 12 noon to 4:00 pm. During the free, self-guided tour visitors drove, biked or walked the garden route while discovering green spaces, quaint restaurants and gathering places in this thriving community on the move. Visitors from as far away as Erie PA, Dayton, Toledo, Columbus and Marion were among the approximately 400 participants that enjoyed visiting 48 neighborhood gardens, a 21 acre nature reserve, a Sanctuary on the Green, 8 unique neighborhood community gardens, a 9 mile wetland and 3 neighborhood perennial “pocket” parks. 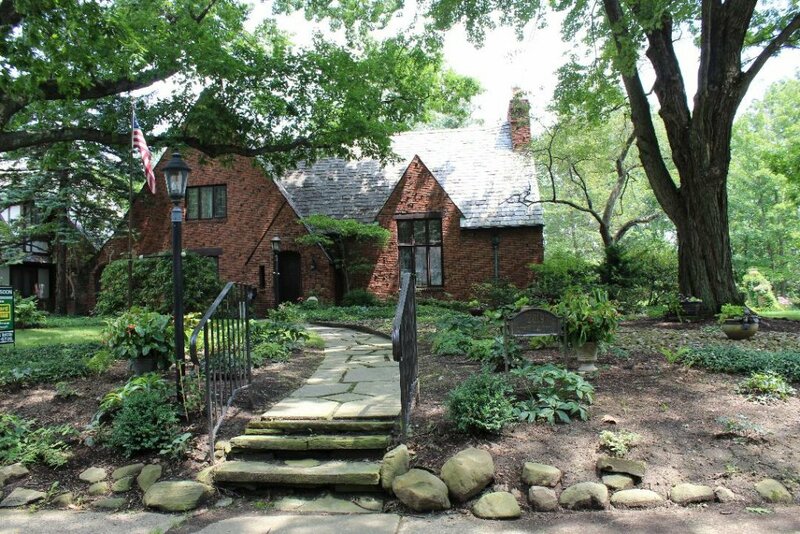 The GardenWalk South Euclid serves as an annual legacy to the city’s 100th year celebration. In May the 2019 garden map will be available by clicking the link above. 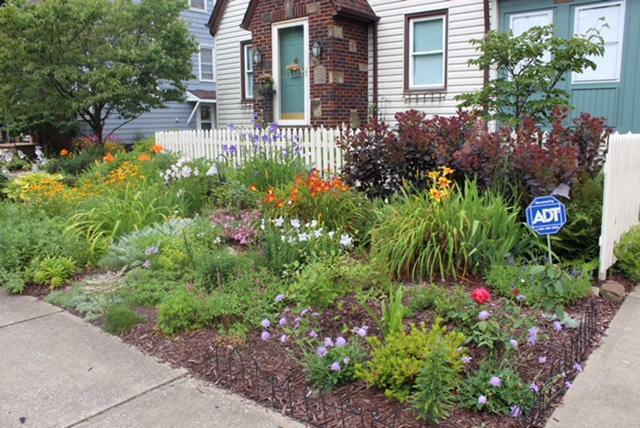 We hope you will join us for the next GardenWalk South Euclid! Thank you for visiting the GardenWalk South Euclid Website. Photographs on this website were provided by fellow gardeners from our community and may not be used commercially. Also visit us on our social media outlets. 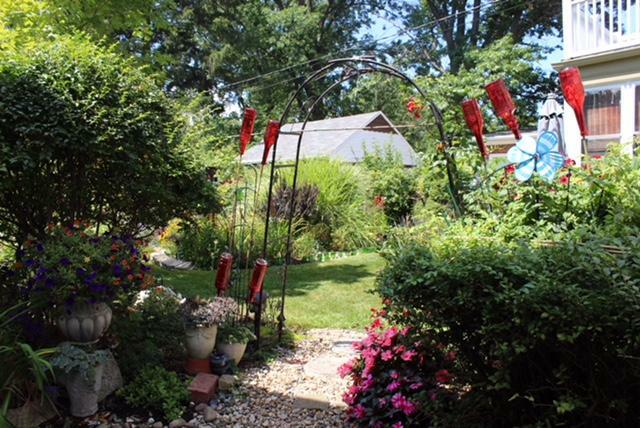 We hope that you will enjoy all that South Euclid has to offer with the GardenWalk.